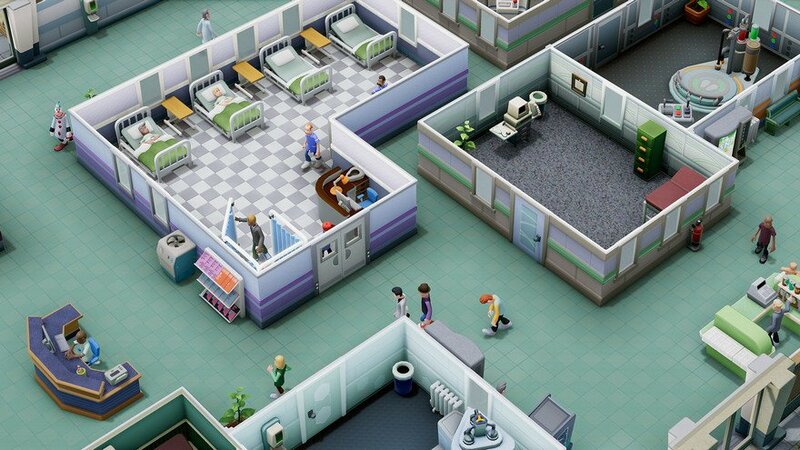 Build and run your very own hospital in this unique healthcare simulator. 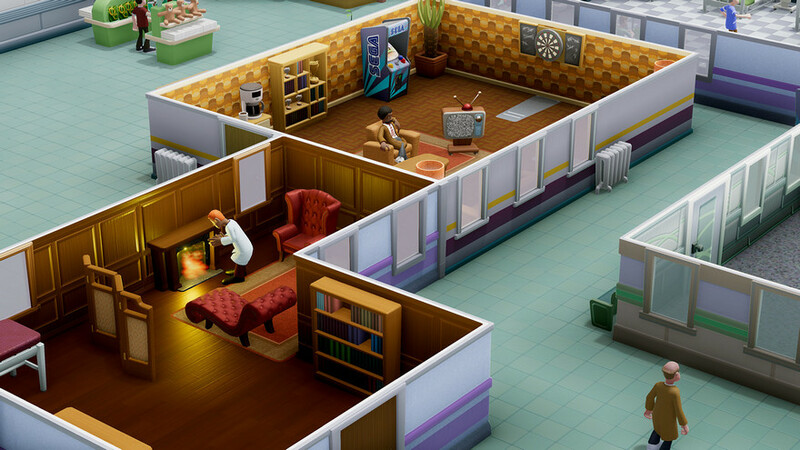 Everything from acquiring new patients to designing the look of waiting areas is under your control in Two Point Hospital. 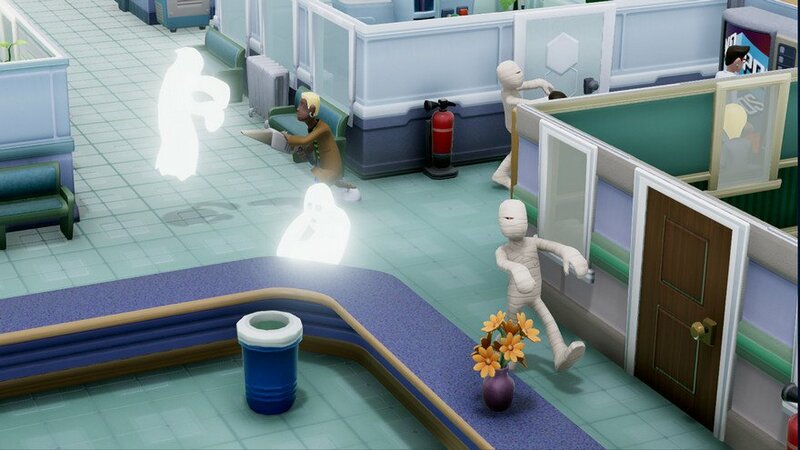 Prepare yourself for new and strange illnesses in Two Point Hospital... You never know what a new patient will come in with! 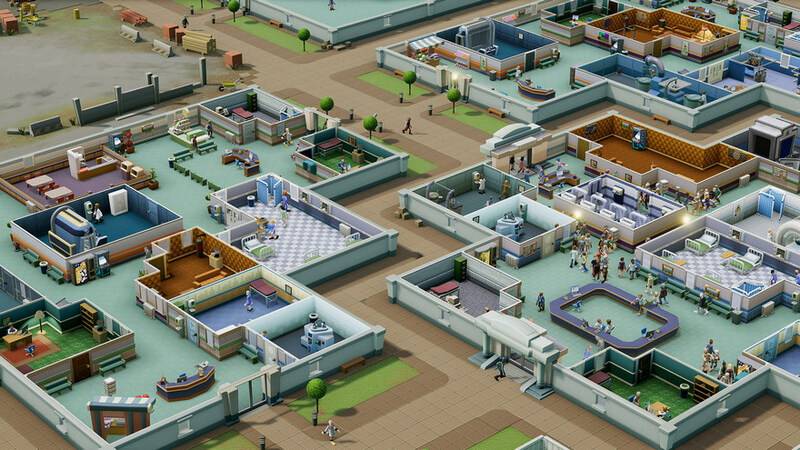 What's included with Two Point Hospital? 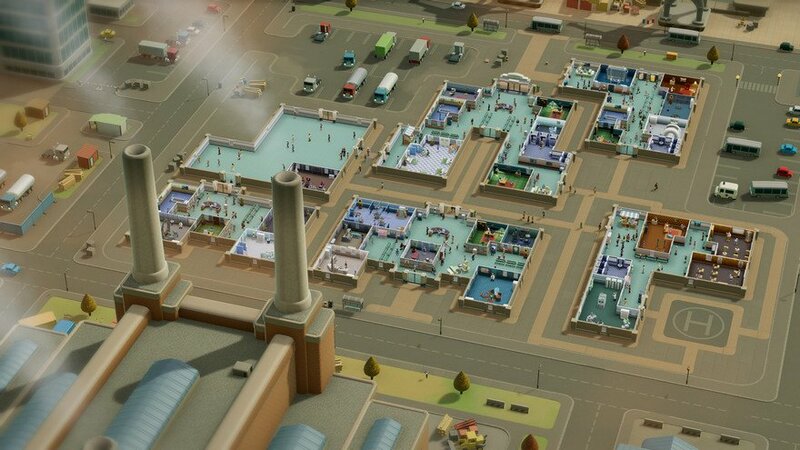 Included is the Two Point Hospital base game for PC. 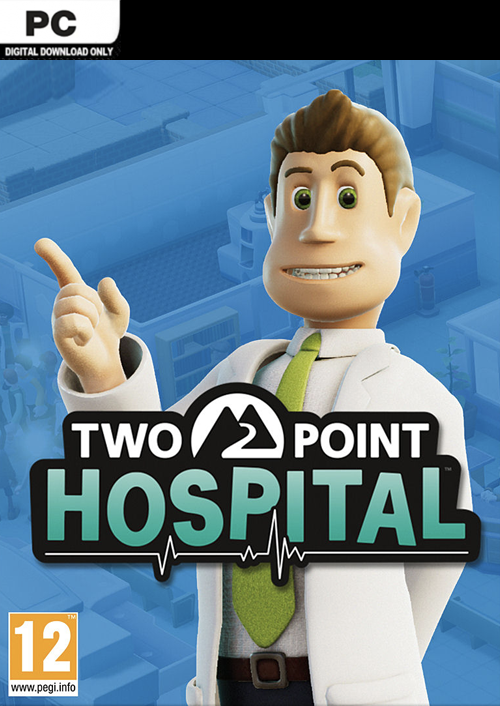 Is there any region lock for Two Point Hospital? How will I receive my instant download for Two Point Hospital? 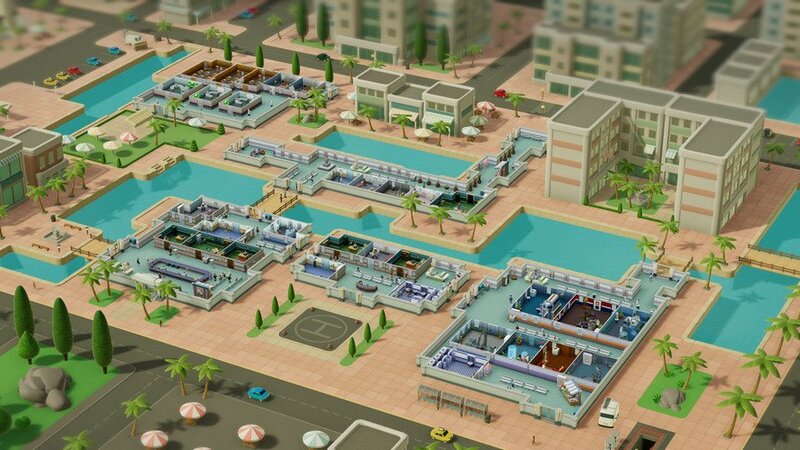 More patients means more money in Two Point Hospital, but it also means more staff to pay! 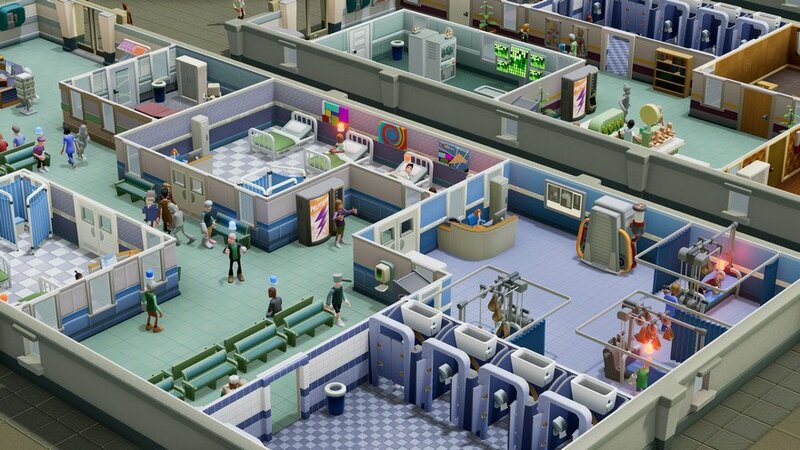 Improve your facilities to cure more people and help your hospital grow. Train your staff by teaching them new abilities and skills to make your operation run more smoothly and efficiently. 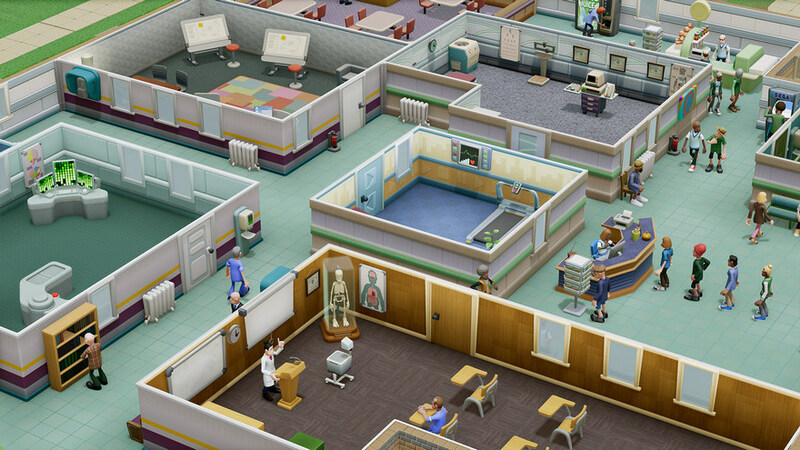 Each patient requires unique medical treatment in Two Point Hospital. Make sure you're prepared when a pandemic strikes! 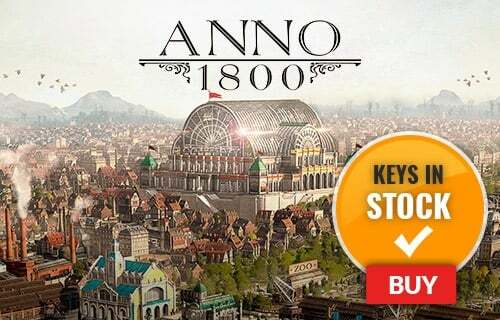 Want to get a free key to play Two Point Hospital? 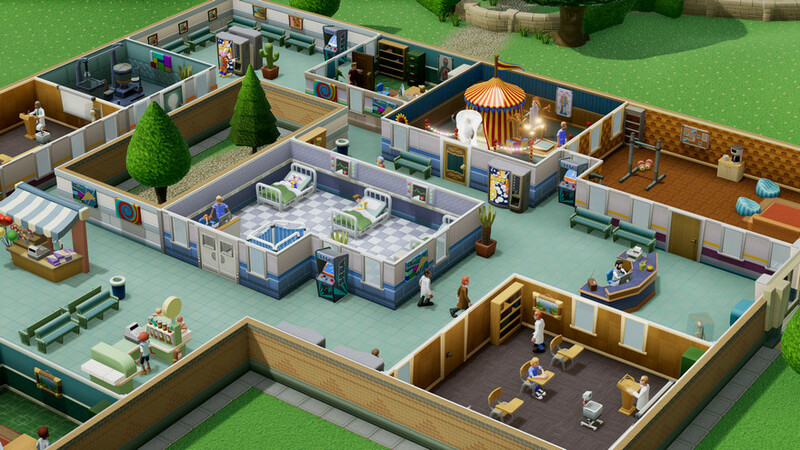 What are the system requirements for Two Point Hospital?